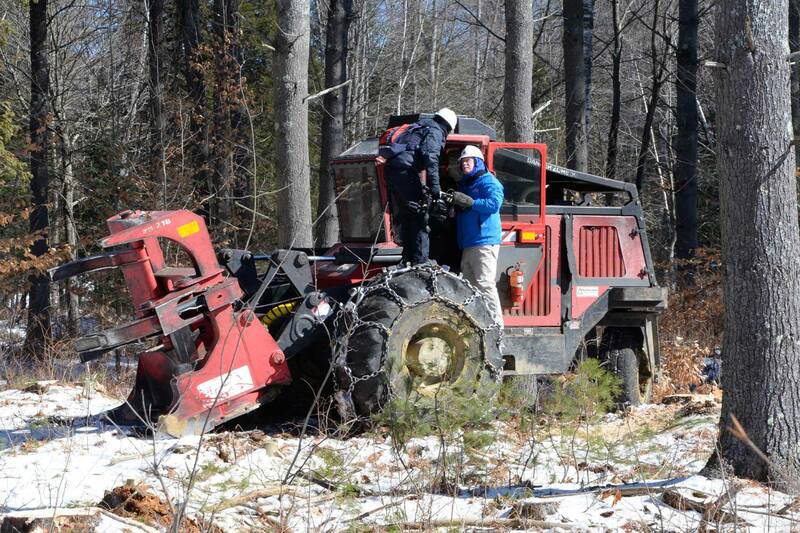 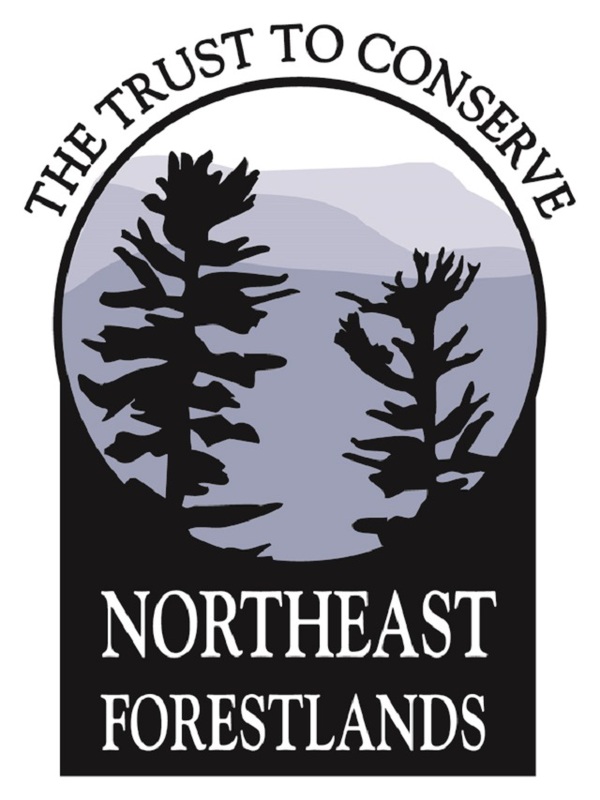 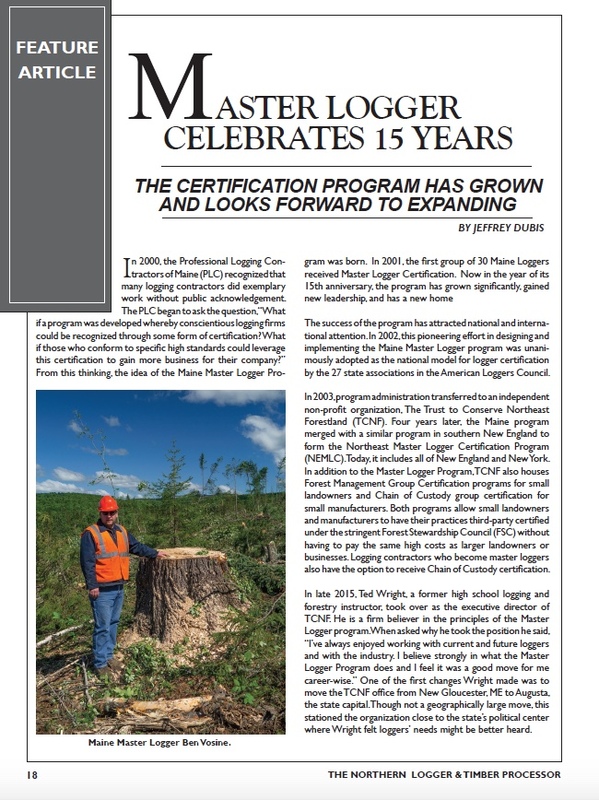 Certified Loggers Enhancing the Health of Northeast Forests. 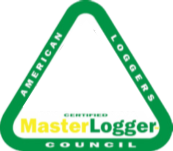 The Northeast Master Logger Certification Program offers third-party independent certification of logging companies’ harvesting practices. 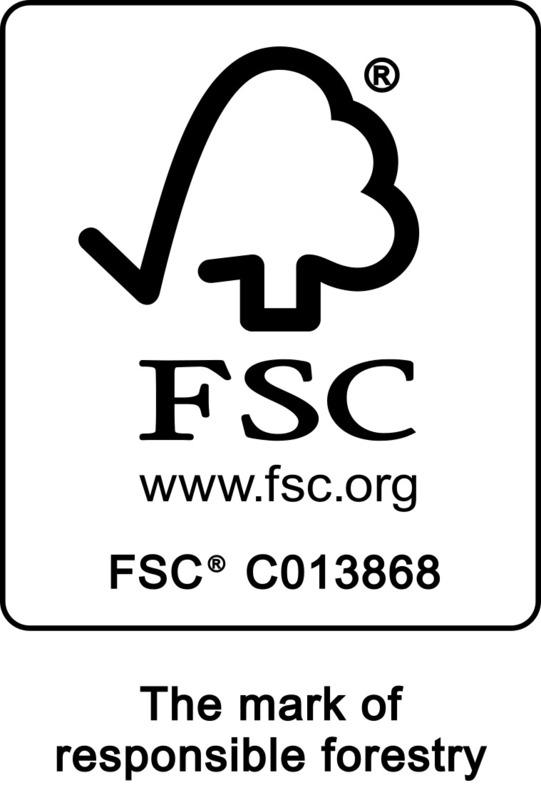 The certification system is built around standards that have been cross-referenced to all of the world’s major green certification systems. 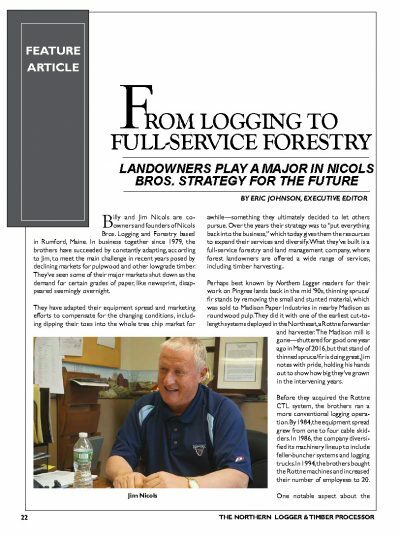 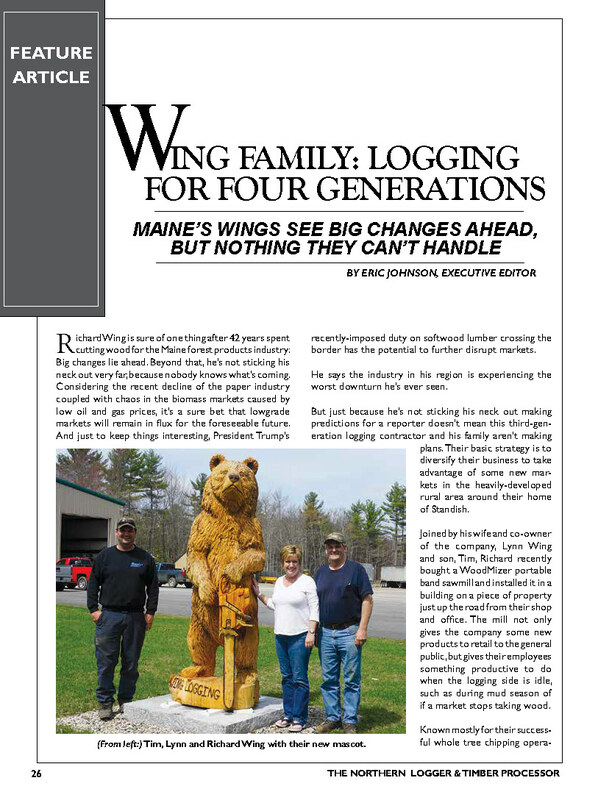 Logger Training: What Happens Beyond the Classroom?